Anaheim Brewery’s first 50 years ran from 1870 up to 1920, when National Prohibition closed the taps. I’m proud to say that while other cities voted themselves dry years before the Volstead Act, Anaheim stayed wet until the last possible day. After a 90-year hangover, we finally got around to re-opening the brewery and beer garden about a mile away from the old one. We’ve been in our new spot for 3 years now. 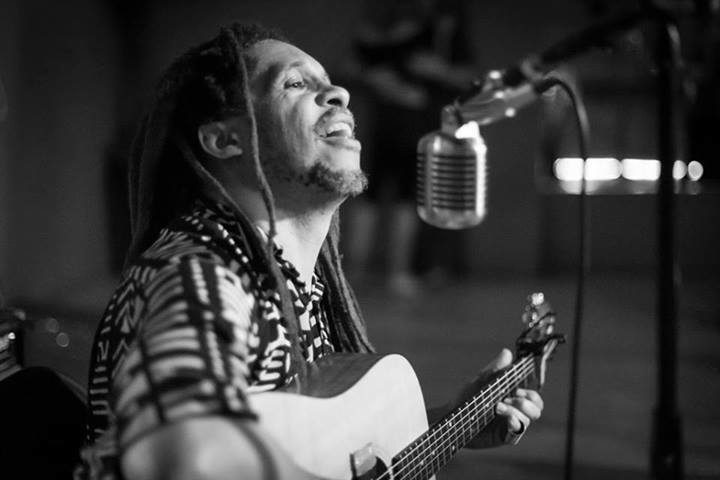 If 53 total years in business wasn’t reason enough to party, it’s also Fred Conrad’s birthday. Let’s raise a glass to 53 more years of Famous Anaheim Beer and party like we’re 165! 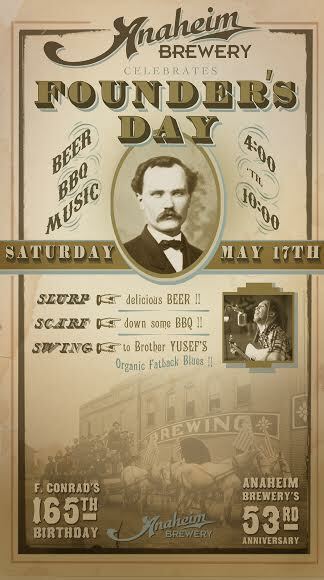 Slurp some beer, scarf down some Santa Maria style tri-tip BBQ, and swing to Brother Yusef’s Organic Fattback Blues! 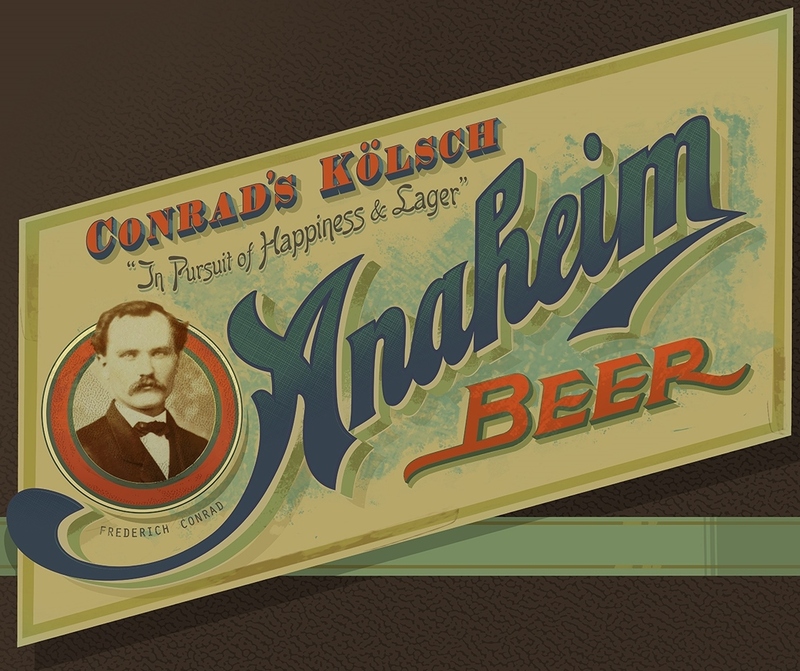 This entry was posted in Anaheim Brewery, Founder's Day, History and tagged anaheim beer, anaheim brewery, anniversary, brother yusef, conrads kolsch, friedrich conrad. Bookmark the permalink.